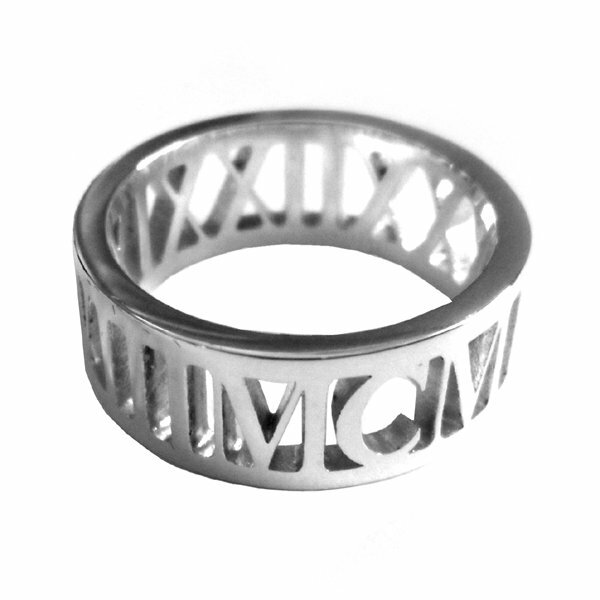 Mark your occasion with this unique, personalised ring that holds a special date on its inner face! 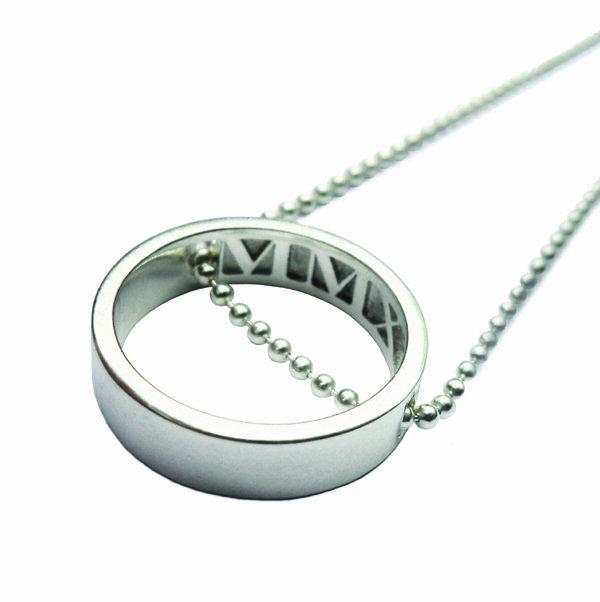 Your custom Roman numerals can symbolise a milestone birthday, graduation, anniversary or any important day. 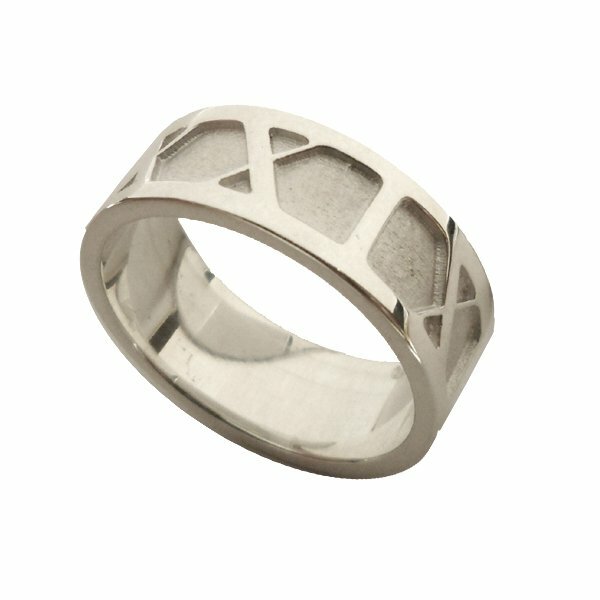 This sterling silver piece is created with a polished rim and matt brushed centre panel to create a stunning contrast. 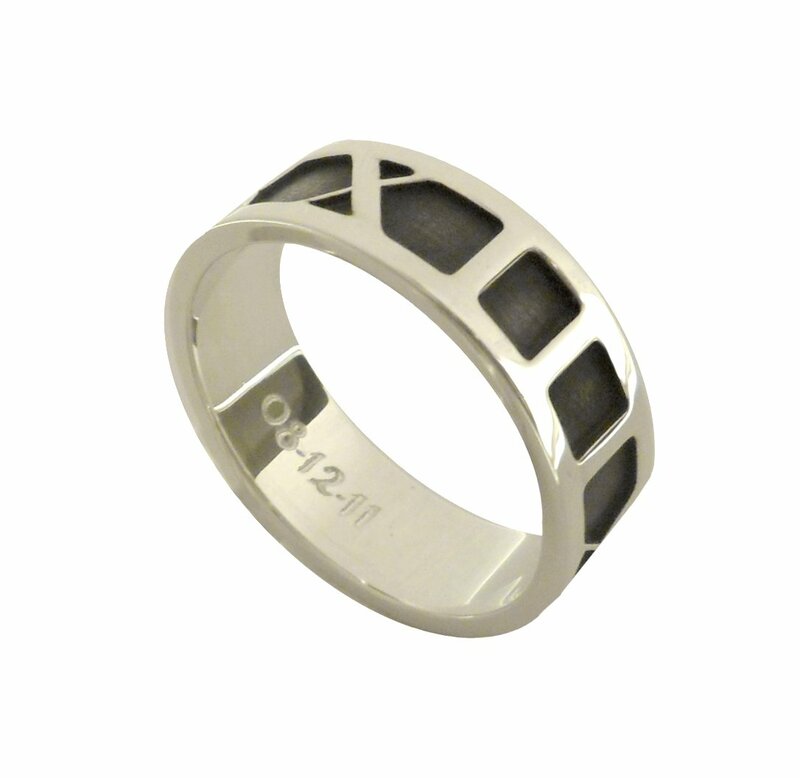 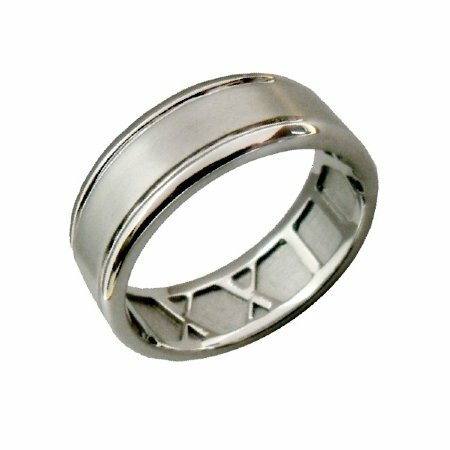 It is available in widths from 6mm to 8mm and can be created in any finger size above K. There is a lead time of 2-4weeks, so please let us know the specific date your ring is required for.